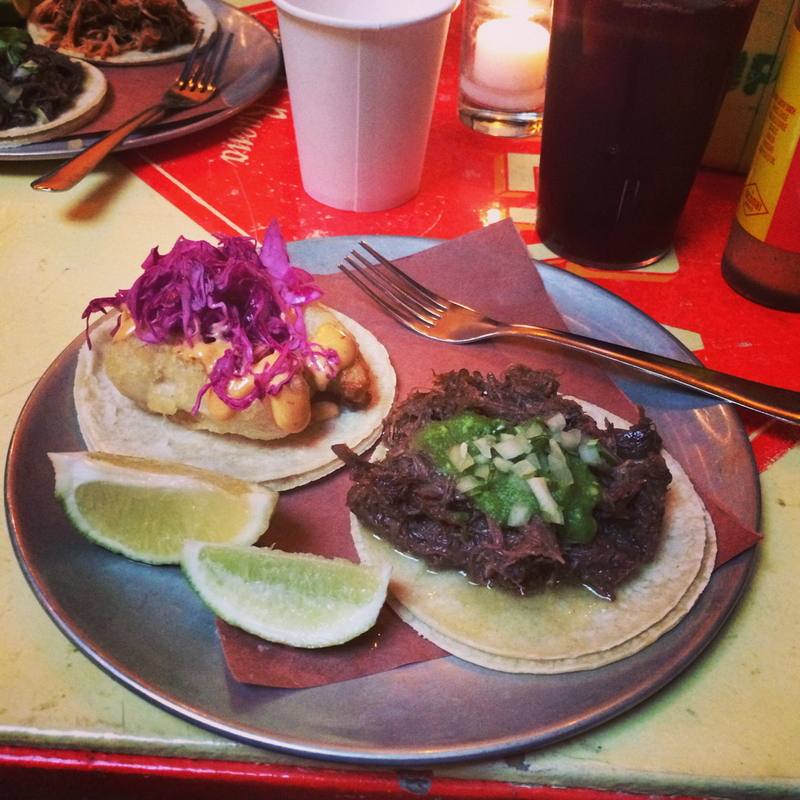 One of my favourite places in NYC is a little Mexican place in Nolita. 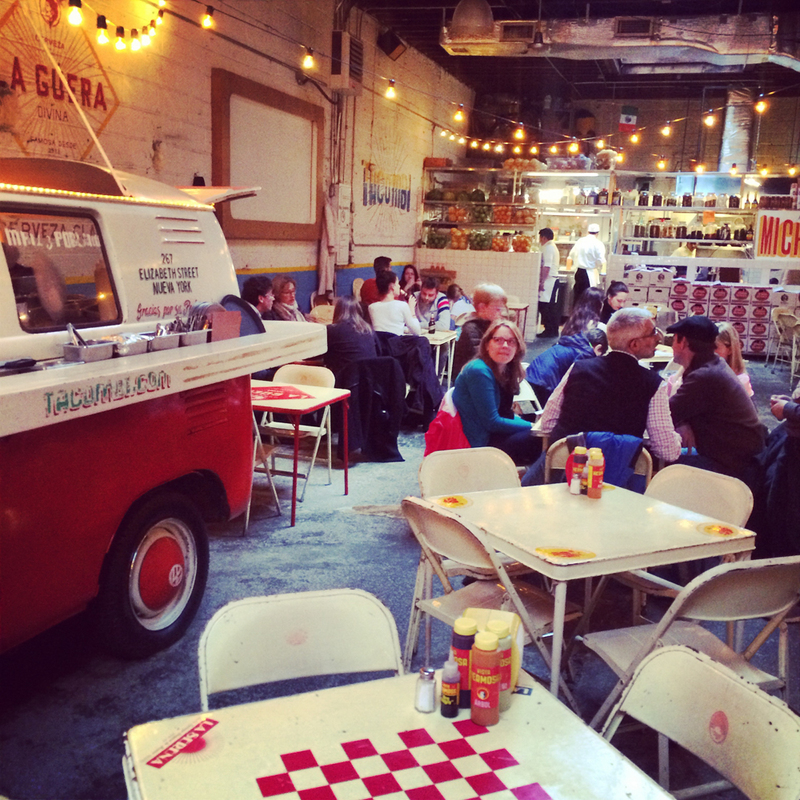 If you didn’t know it was there, you’d walk straight past Tacombi. 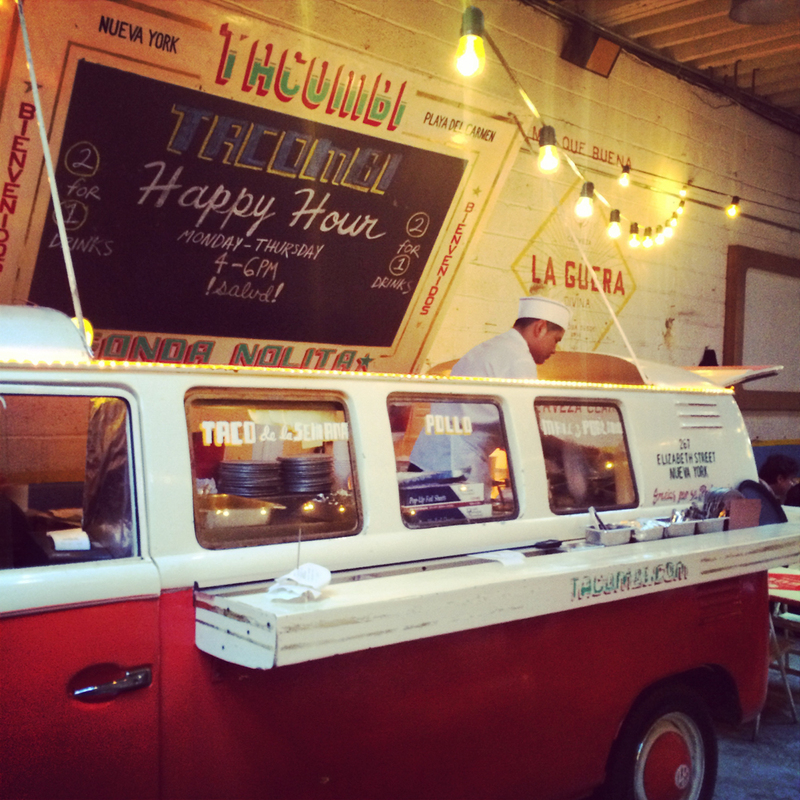 Popped up in a former mechanic’s garage, this taqueria is dedicated to Mexican street-food: tacos, quesadillas and grilled corn make up the smallish menu, complemented with quirky drinks such as white sangria and watermelon juice. 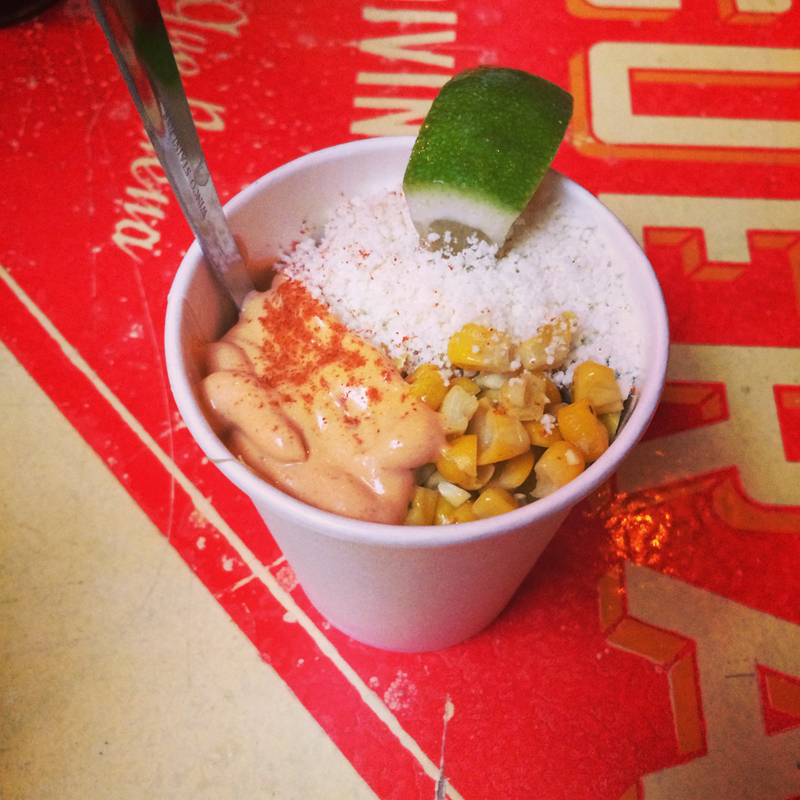 By the way, Tacombi was the inspiration behind my yummy Smoky Sweetcorn Tostadas recipe. 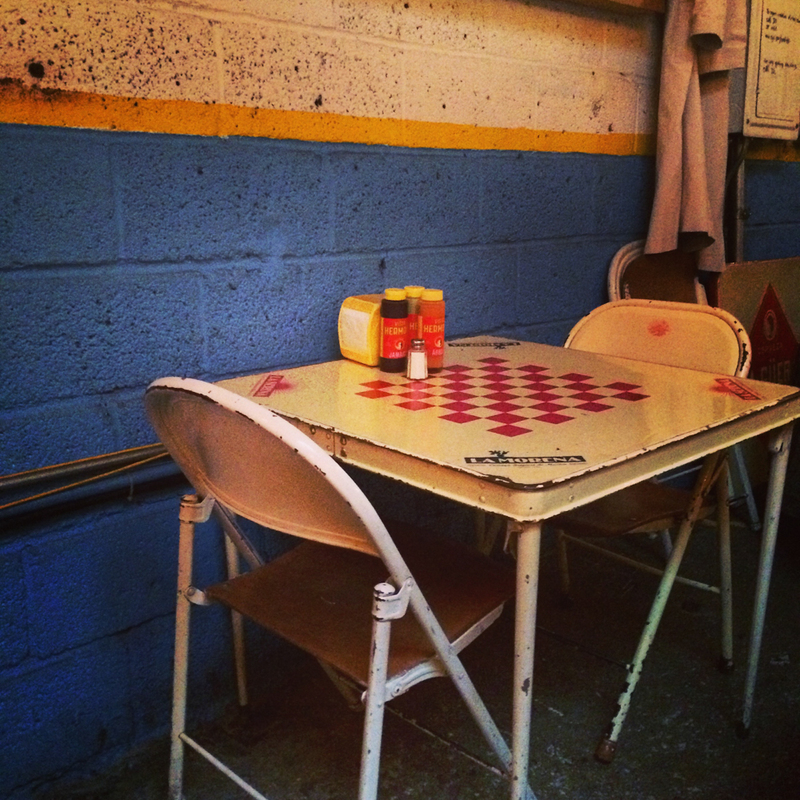 NOTE: A second location has just opened near the Flat Iron, check out the website for details. 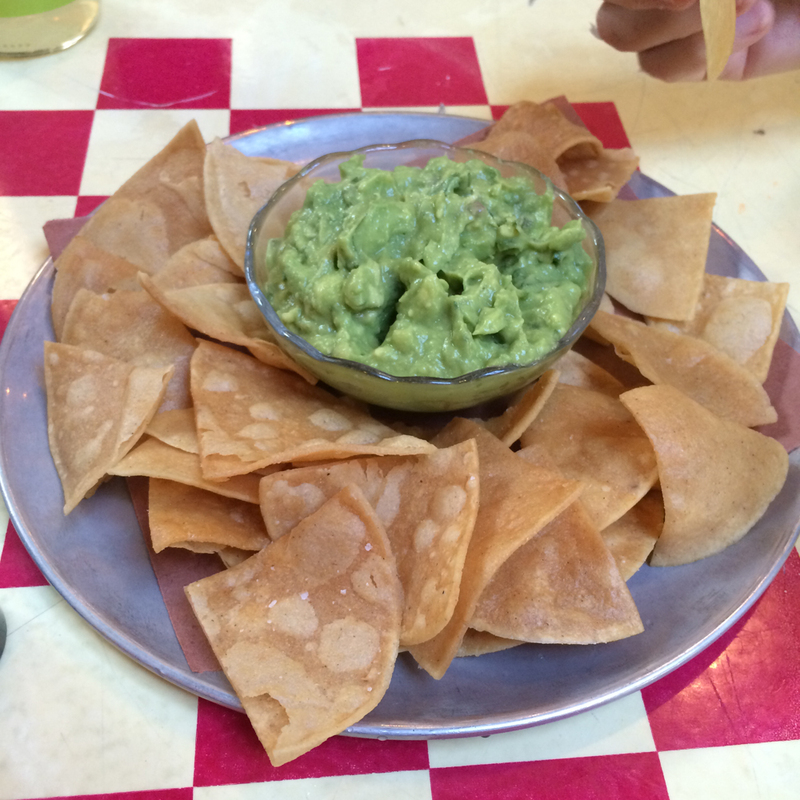 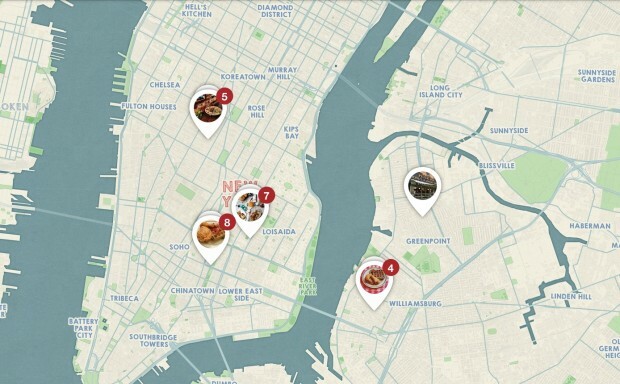 You can find the exact location of Tacombi and other tips on my NYC Pinterest map.